Our Blog - Hey, How 'Bout that Bullpen? I always will, no matter what. I will always root for my home team, no matter what. I don't love our current record. But I love the game, and so I will always be an enthusiastic fan of my team. I love the idea of baseball. I love the beauty of its design. 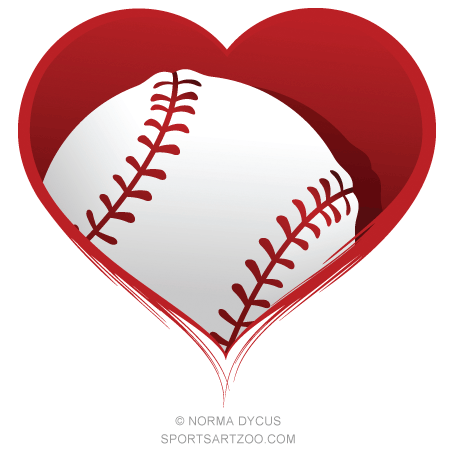 I love the baseballness of baseball. By orders of magnitude greater, God loves us no matter what. When we're walking the talk strongly, He loves us. When we're stinking up the field, He still loves us with the same intensity. No matter what. Why? Because like I love the game, He loves His special creation. The human race. He loves the idea of the human race (it was His idea). He loves the beauty of the design of the human race (it was His design). He loves the humanness of the human race (it was His Son who took on full humanness). His love for you is secure and complete. Of course He delights when humanity displays the best qualities of humanity, just like I delight when baseball players display the best qualities of baseball. But His love for you, for us, is not dulled by our inability to win every game.